Trying to get your UAV in the air? 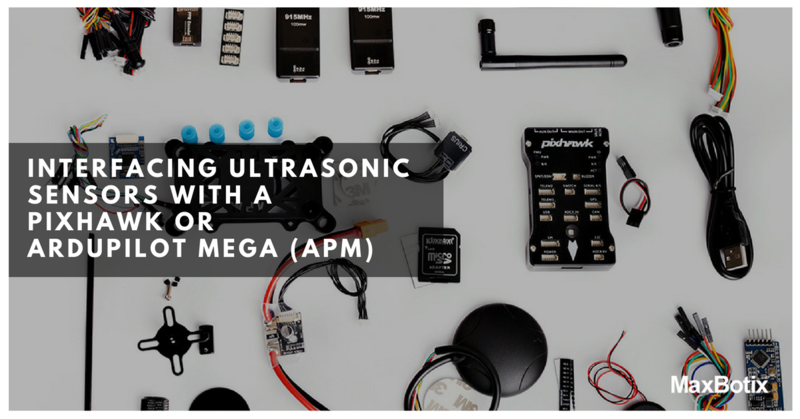 Check out these sources with info on interfacing an Ultrasonic Sensor with a Pixhawk and an Ardupilot mega. The sensor is interfaced via i2c to the Pixhawk and the driver can be started by setting the following parameter from qgc: SENS_EN_MB12XX. The sensor data will then be available by subscribing to the distance_sensor uorb topic. No problem being a new learner: there’s nobody here who didn’t start out that way! One of the things you’ll need to decide is if you want to use ArduPilot or PX4 on your Pixhawk. They are very different, but will both run on your autopilot. For help with ArduPilot you need to go to discuss.ardupilot.org and ask your question there.